We offer excellent morning and evening game drives with our experienced guide, Martin. With Pinnon Safari Lodge you can choose to do a drive in the local area or go further afield to the heart of the park. Animals can be spotted at any time, even in and around the lodge. Kafue National Park features most of Africa’s iconic animals. Lion, leopard, cheetah, elephant and many more all frequent the area. 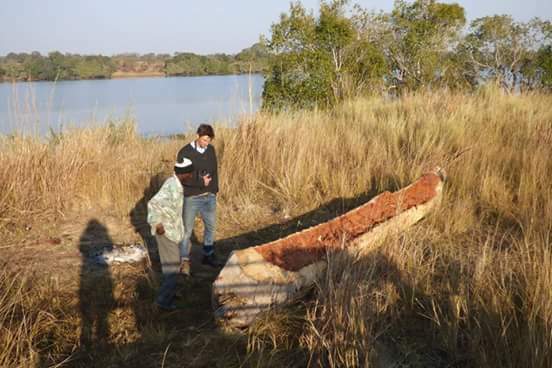 Enjoy a trip on the Kafue river on our new boat. This is a lovely way to end the day with a cold drink. Pinnon Lodge benefits from some excellent birdwatching sites, especially along the river and Nangoma stream. Sit back and relax in a deck chair with your binoculars and a cool drink and let the bird life come to you. Kafue National Park is famous for birding aith over 400 species in and around the park. Being located on a dambo (open plain), a short walk along the river front is a fun way to learn about the tracks and signs of animals that have been in and around camp. Learn the difference between big cats pug marks and the different species of antelope. 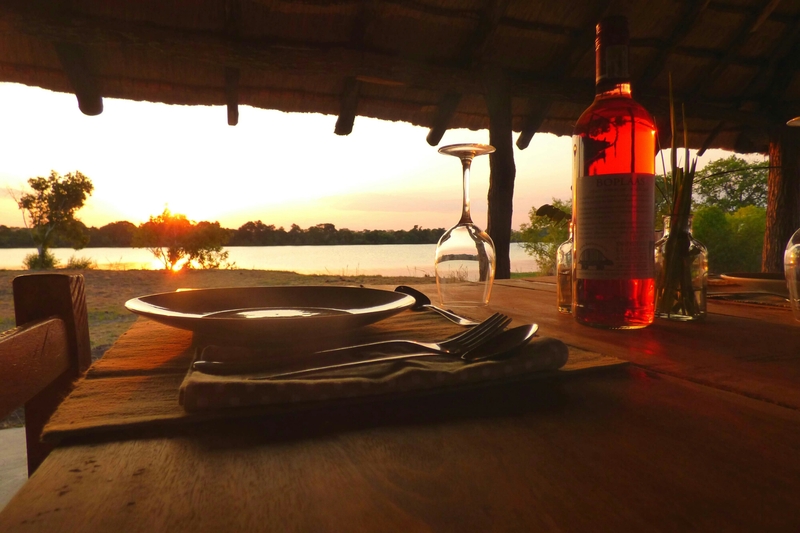 At Pinnon Lodge we are lucky to be westward facing so the sun sets beautifully behind the river offering the perfect view as you sip your evening drink. Crocs, hippos and all types of birds are spotted most days. As the sun goes down the night comes alive and you can hear the nocturnal animals start to prepare for the night ahead.